As a teenager she lived in X'calak, Mexico where she met Rafael Núñez. 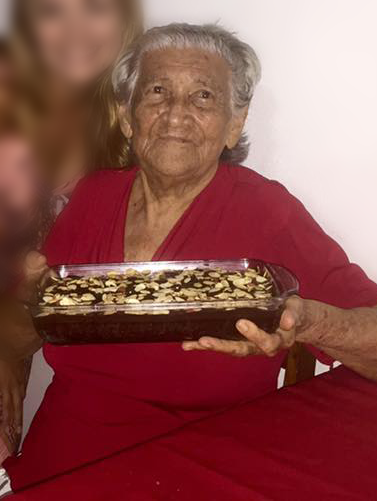 She lived all the rest of her life in San Pedro, Ambergris Caye and raised a family of three - Anita Nuñez Eiley, Genaro Núñez R I P, and Angel Núñez (J. P./M.B.E.). 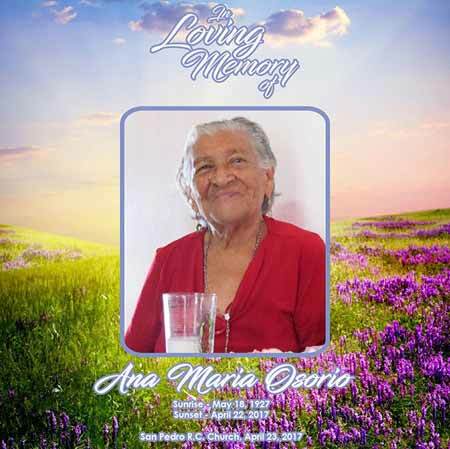 In San Pedro Ana was renowned as the village sobandera who massaged children suffering with colic pain. She was a popular seamstress who fabricated baby caps, dresses, pants and shirts even suits and wedding dresses. Ana volunteered her talents with the youth at the high school teaching embroidery, knitting, sewing, and crafts.